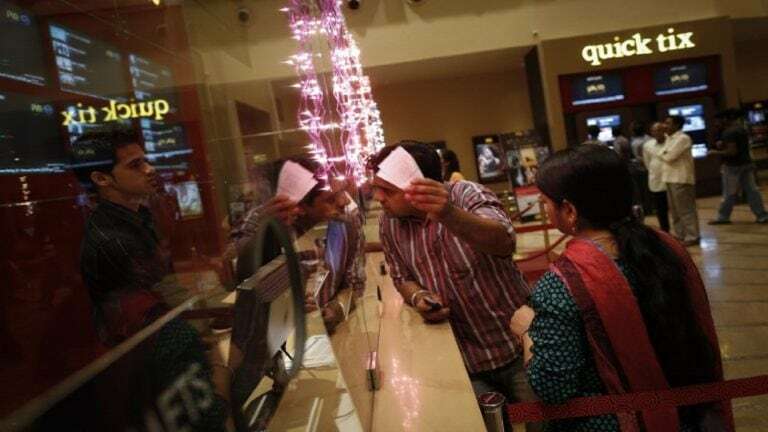 Sources from Chennai stated that tickets priced above Rs 120 have come down to 18% GST from 28% and cinema tickets priced below Rs 100 have been slashed from 18% to 12%. Meanwhile this means elite class ticket in a multiplex in Chennai would now cost you Rs 152.55 for a Tamil film, Rs 162.13 for other Indian language films and Rs 168.97 for English films and the pay parity is mainly because of the local body tax of 10%. Reportedly the budget tickets are now priced at Rs 60.12 for Tamil films, Rs 63.72 for other Indian language films and Rs 66.3 for English films. Furthermore first class tickets for a Tamil film at AGS Cinemas T Nagar previously cost Rs 220.78 which includes Rs 11.68 local body entertainment tax (LBET), Rs 28.38 GST and Rs 30 convenience fee. The rates are yet too updated on their site. Moreover Ruban Mathivanan, Managing Director of GK Cinemas in Chennai tells us that tickets are now priced at Rs 110 inclusive of GST for Tamil films. "We've got only one class and previously these tickets were priced at Rs 120." Reportedly the meeting which was convened with an aim to bring down the highest ceiling of GST to 18% from the present rate of 28% saw the attendance of representatives from all Indian states and union territories.